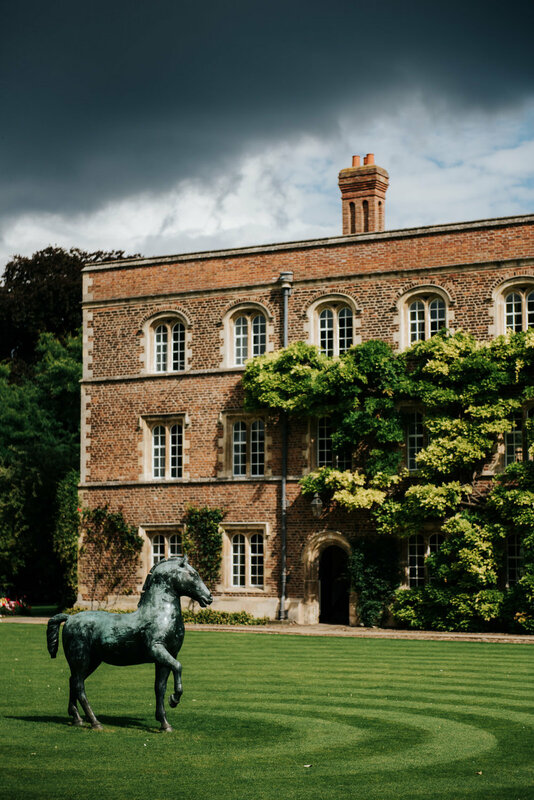 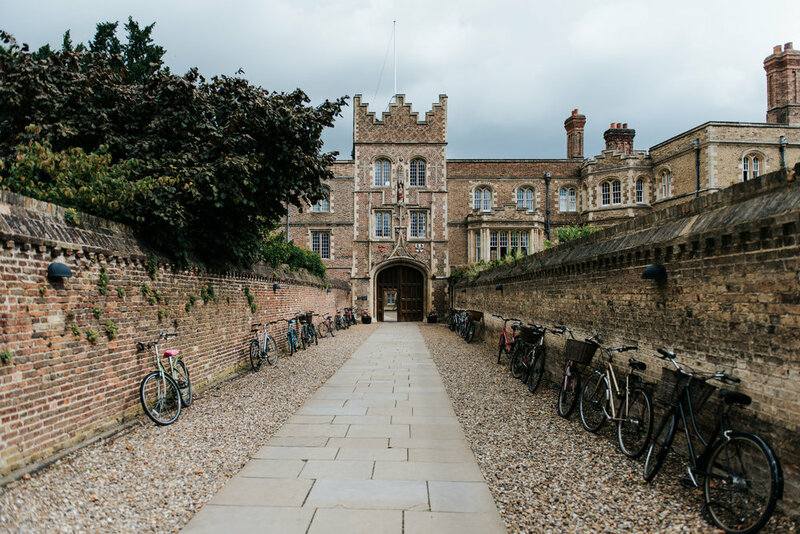 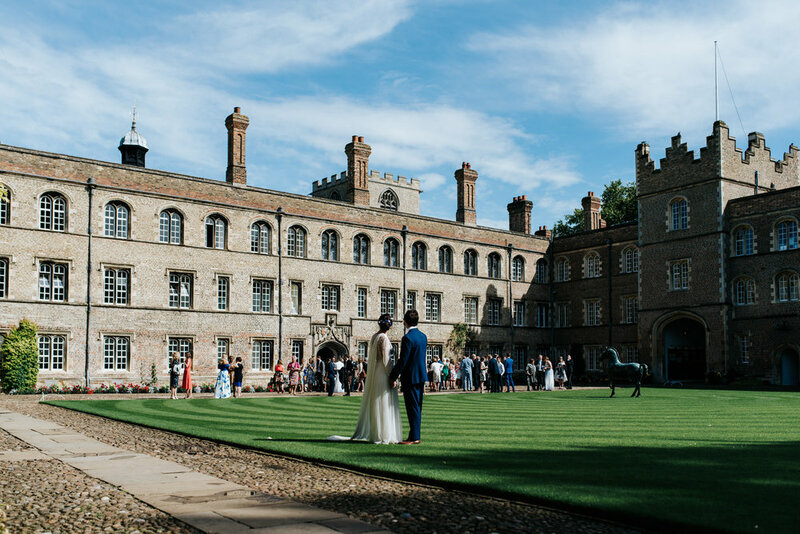 When I arrived at Jesus College in Cambridge that morning, I stood in awe as I looked at the sight in front of me; every brick full of over 500 years of history. 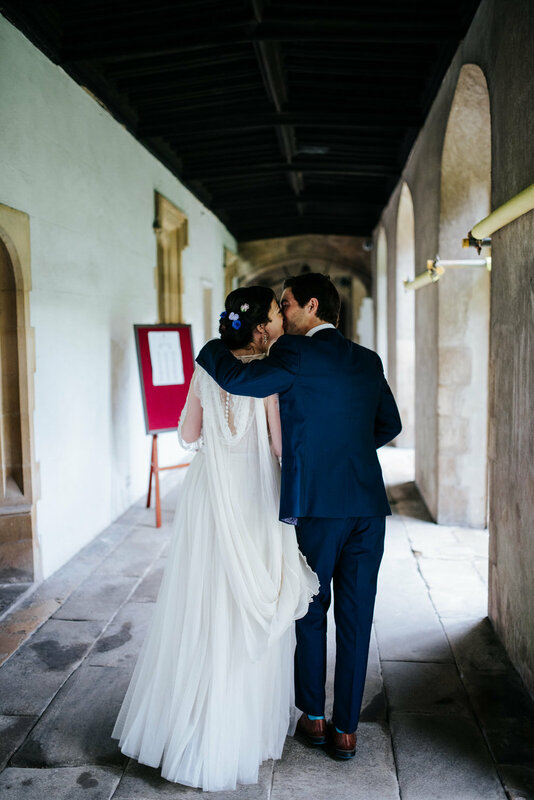 There was something magical and inspiring about walking down those corridors. 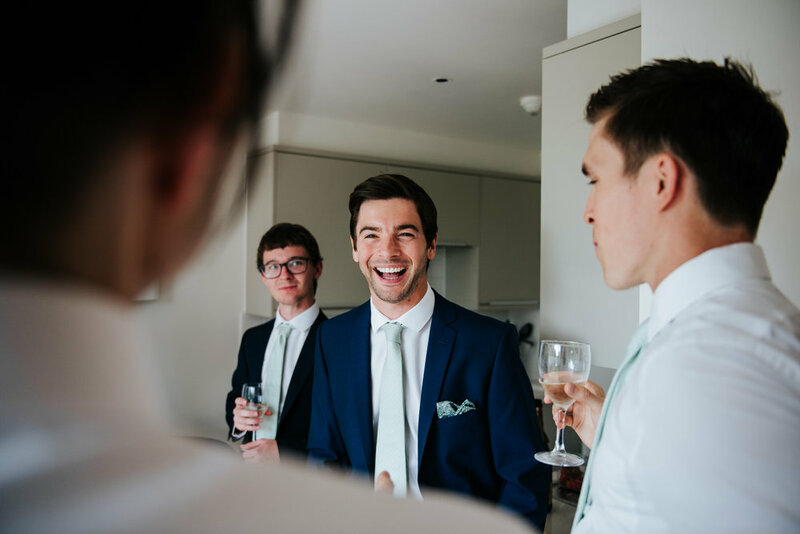 Frankie and Luke got ready there too, which meant I was able to photograph both of them as they prepared for the day. 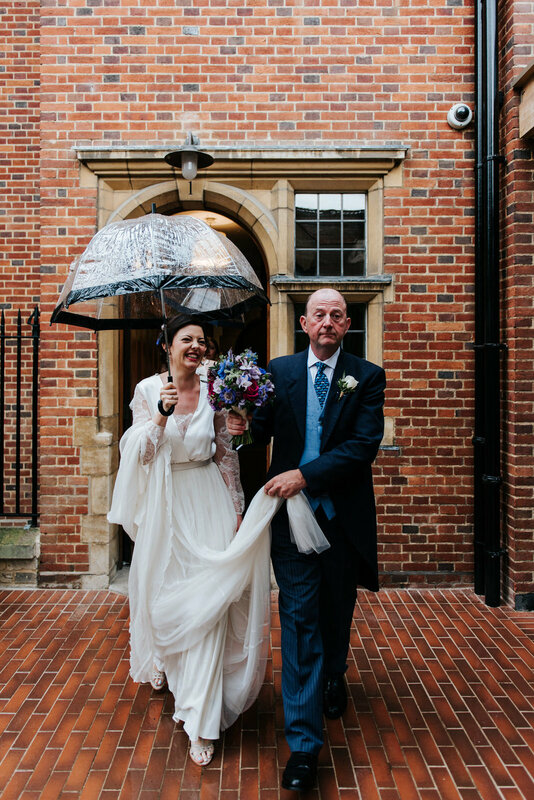 When it was time for Frankie to walk to the ceremony, it started pouring. 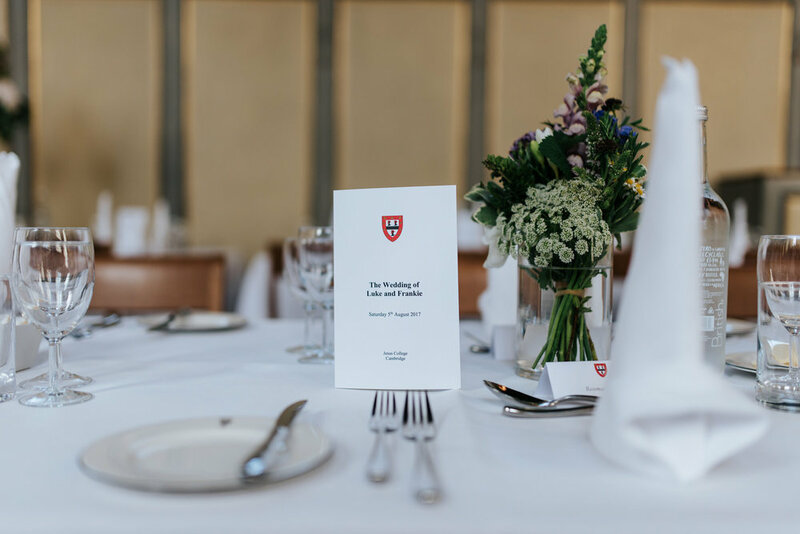 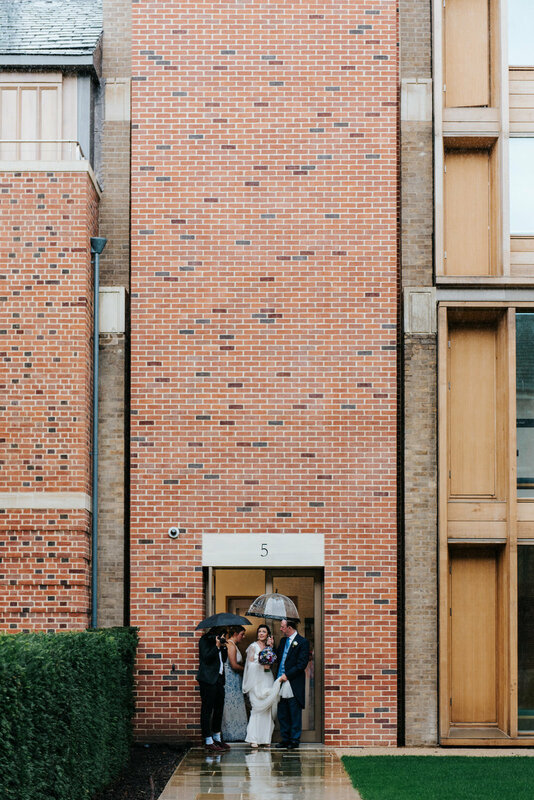 The rain ultimately gave way to a beautiful summer sunset as the guests enjoyed the last of their drinks before heading into the evening reception. 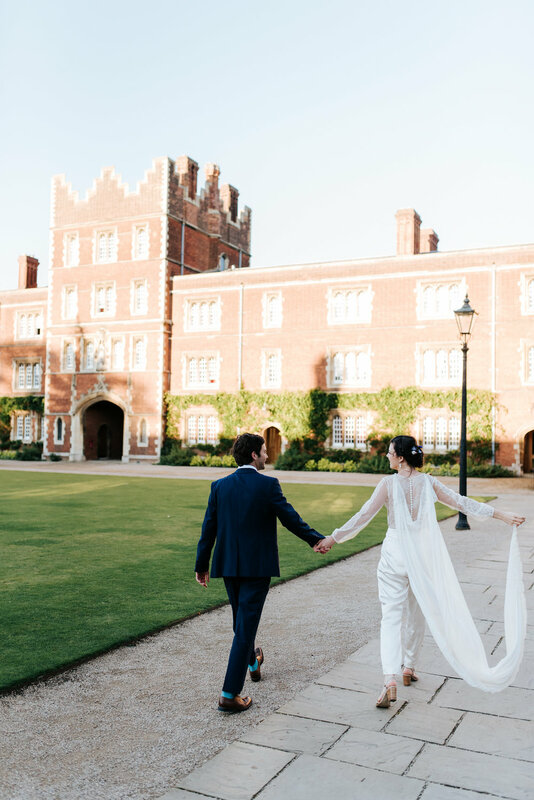 Jesus College's magnificent backdrops meant we didn't have to go far to take some lovely portraits. 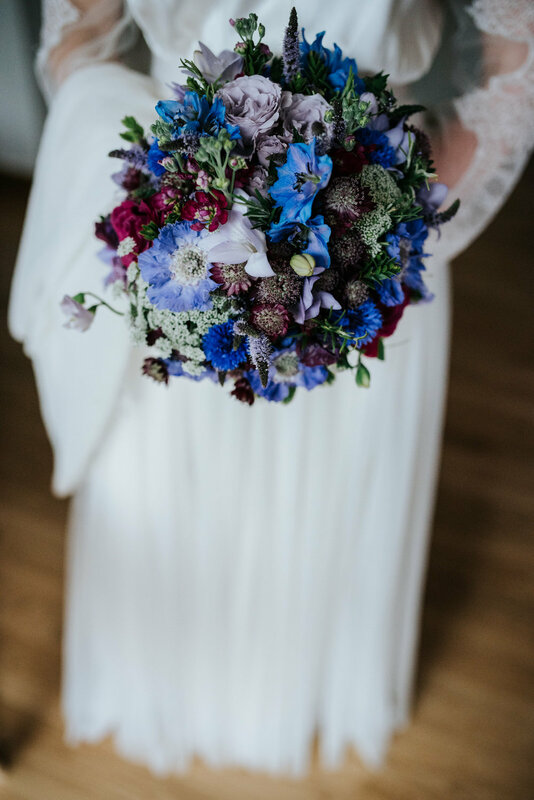 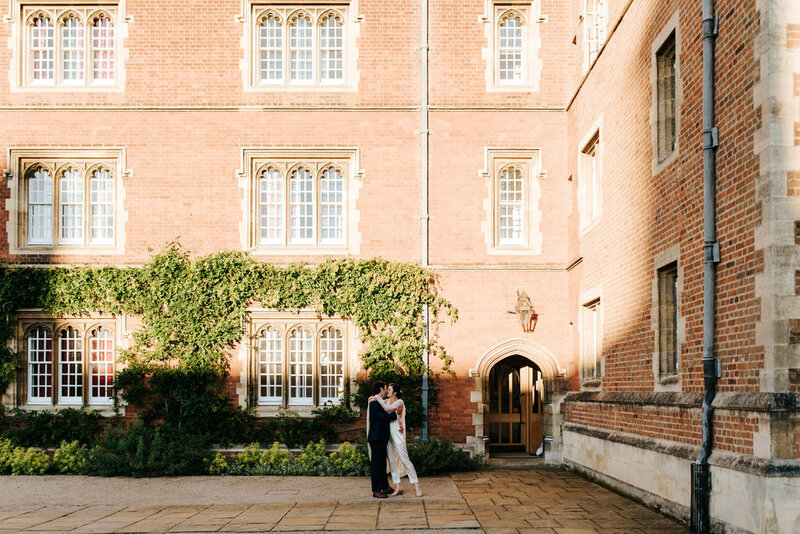 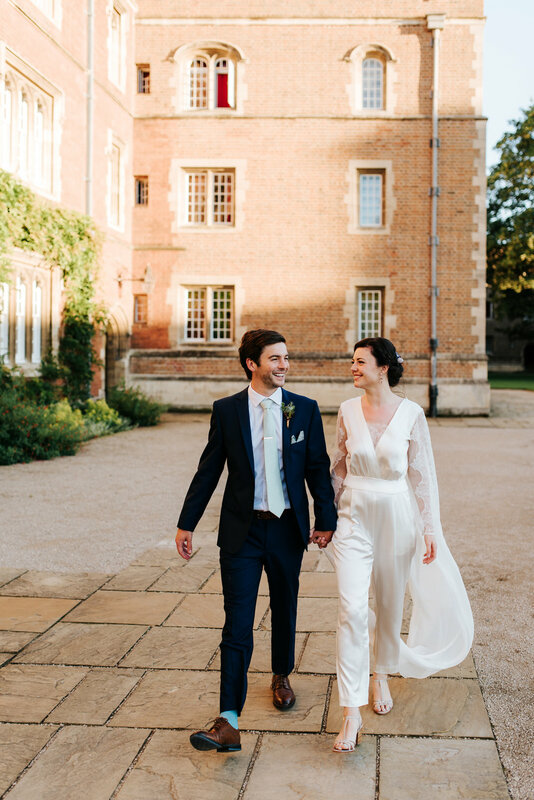 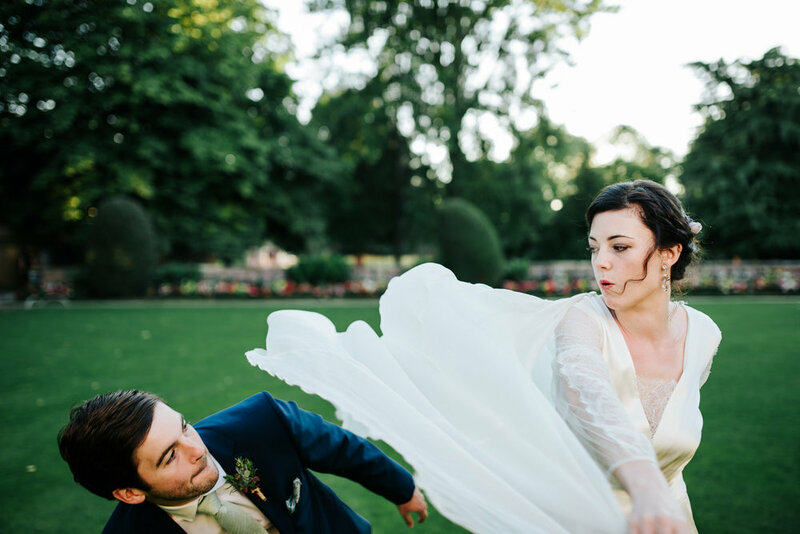 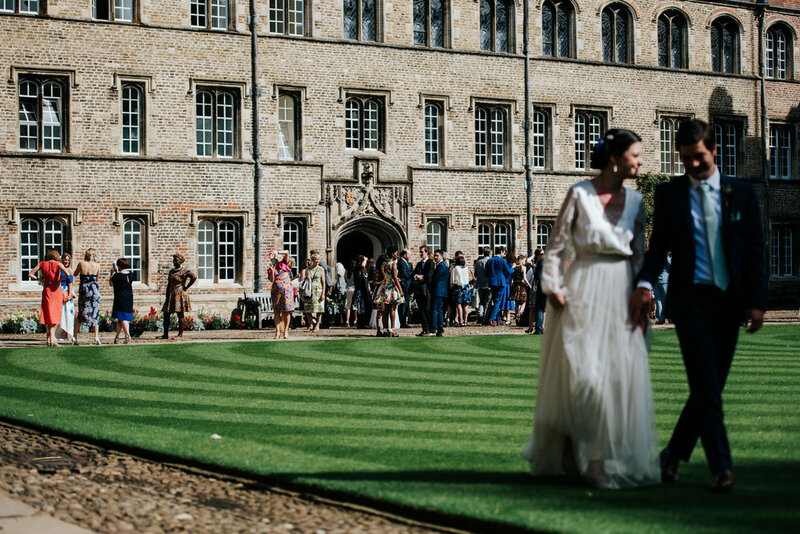 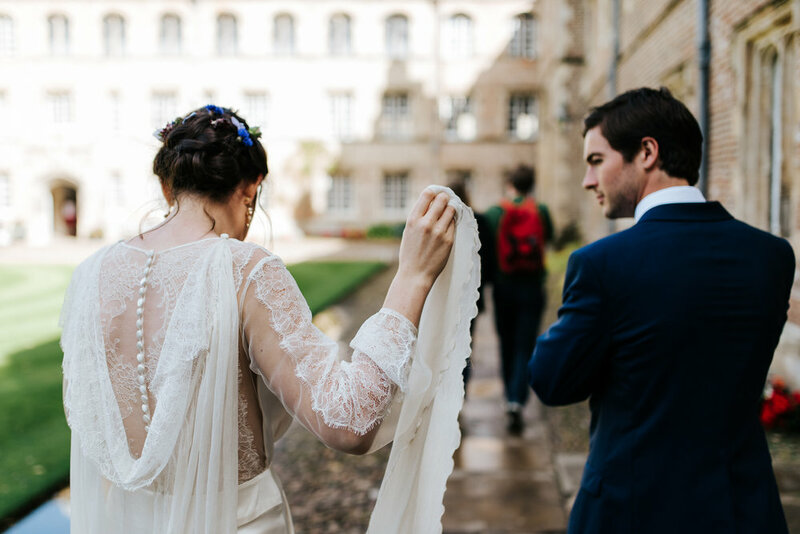 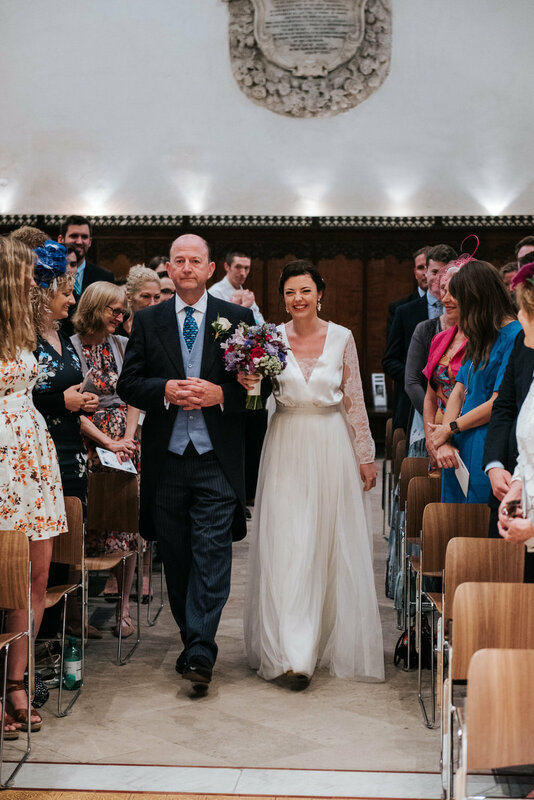 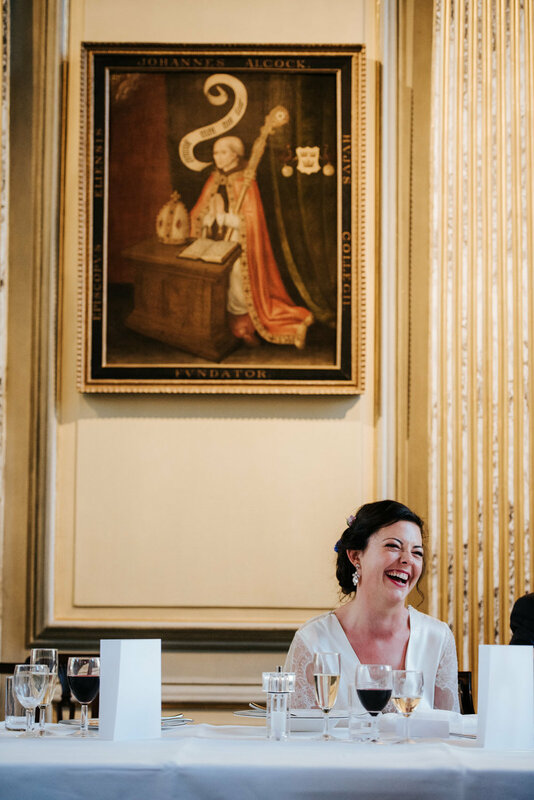 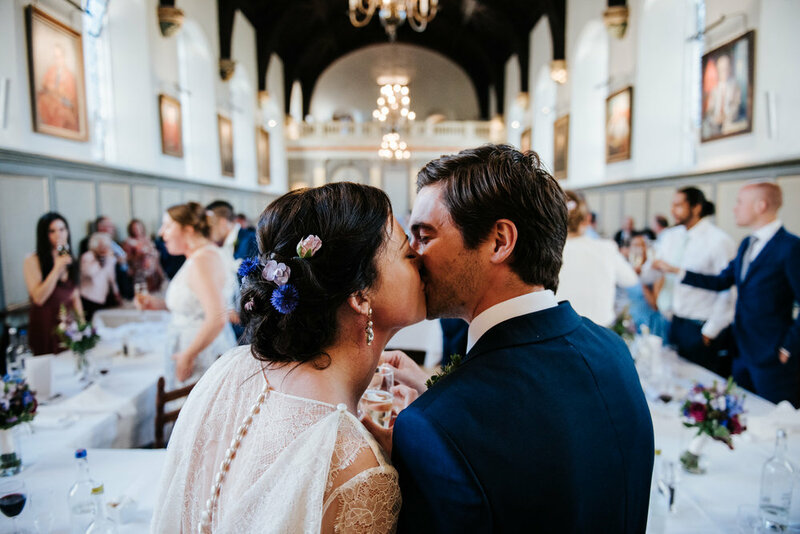 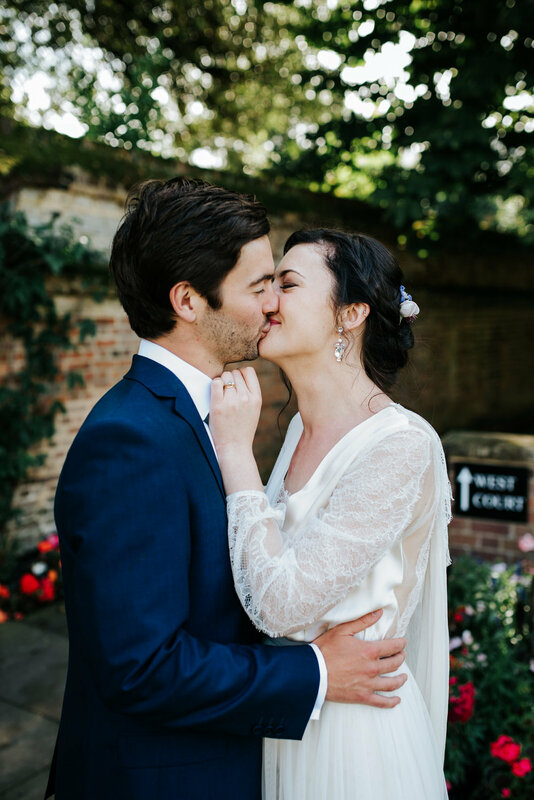 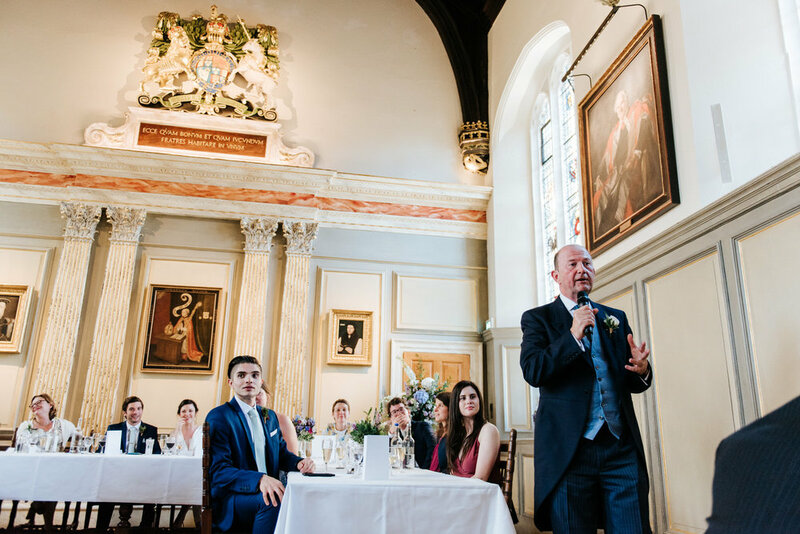 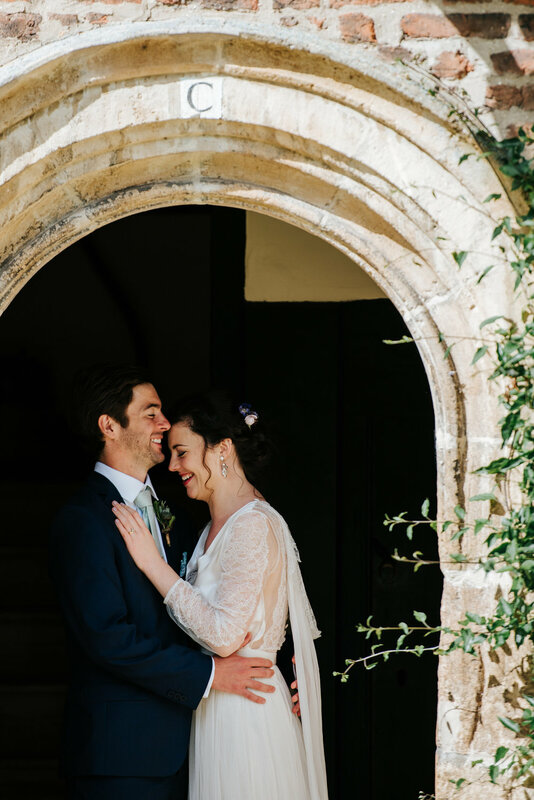 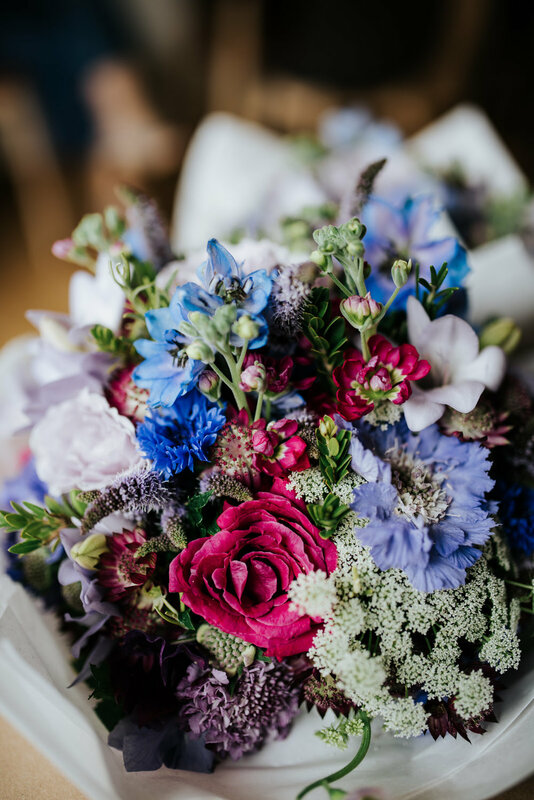 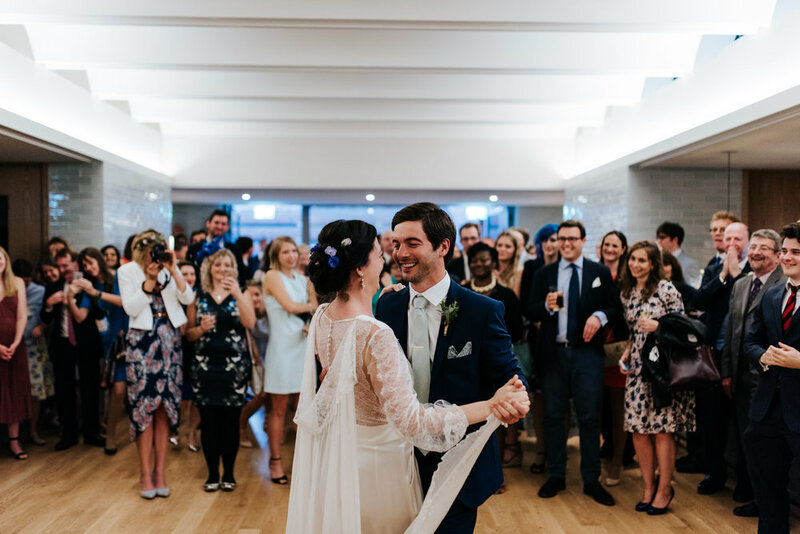 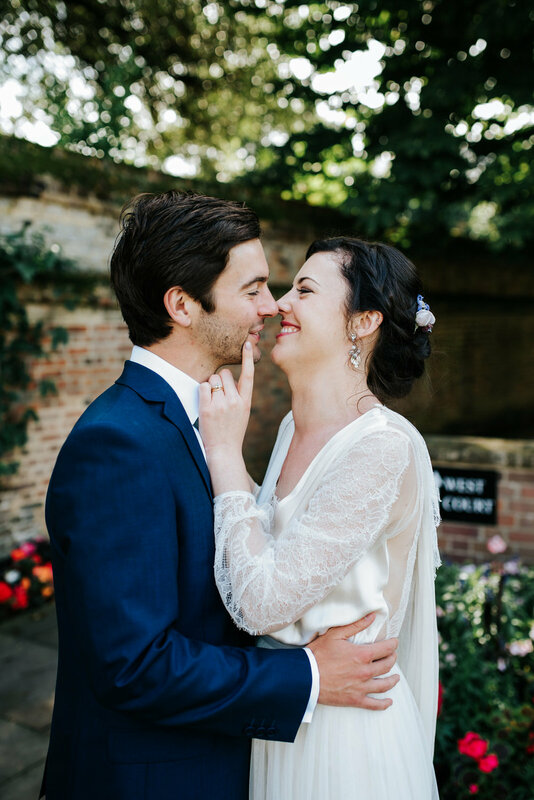 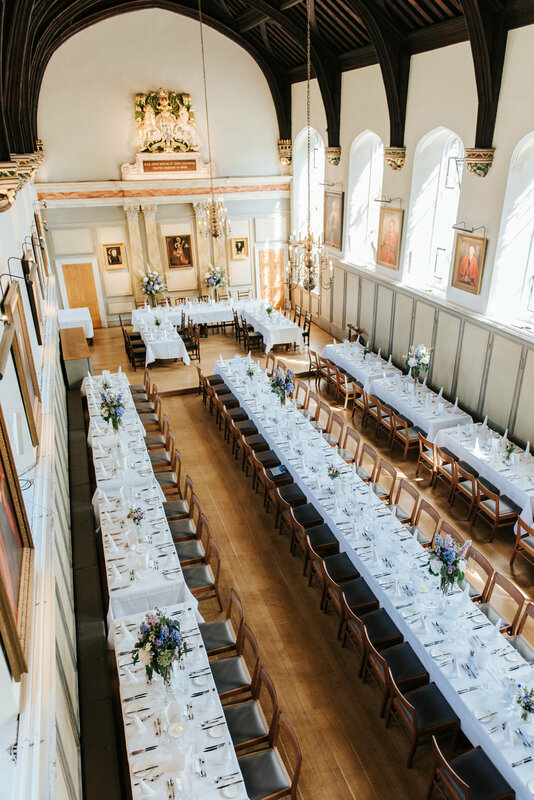 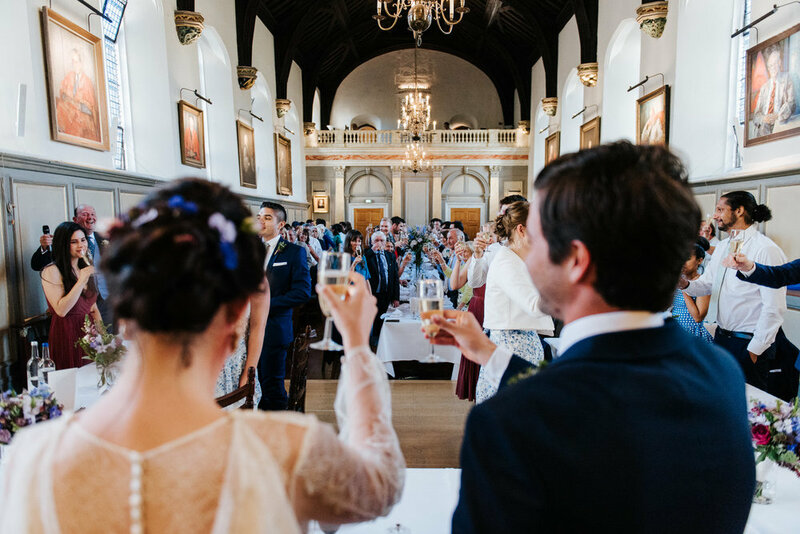 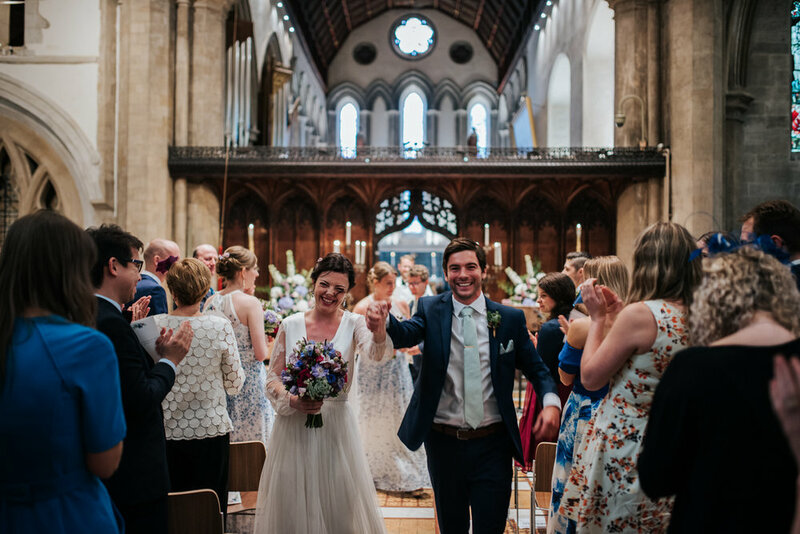 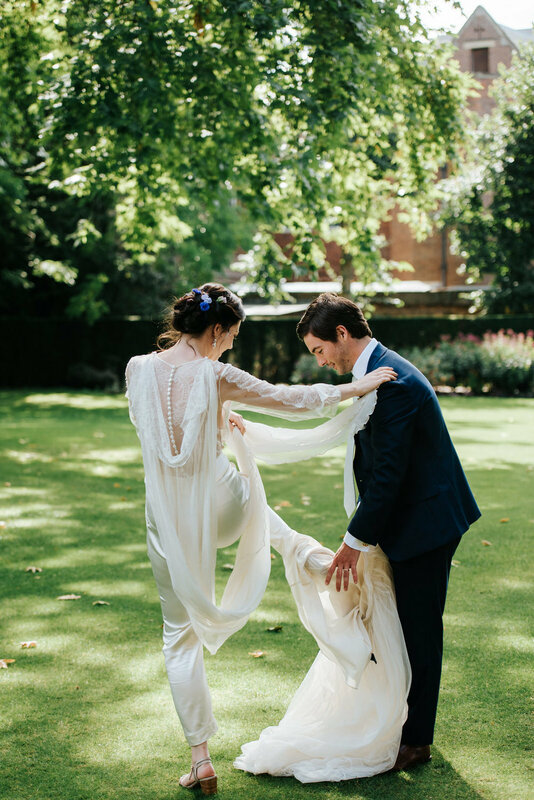 Here is a selection of my favourite photos of this beautiful Jesus College wedding in Cambridge. 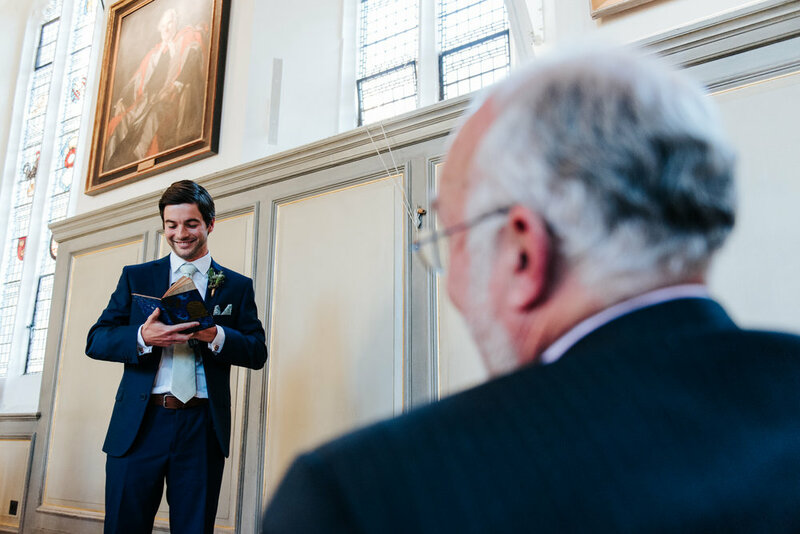 Photos are resized to load quickly - if you'd like to see the full-resolution images, get in touch. 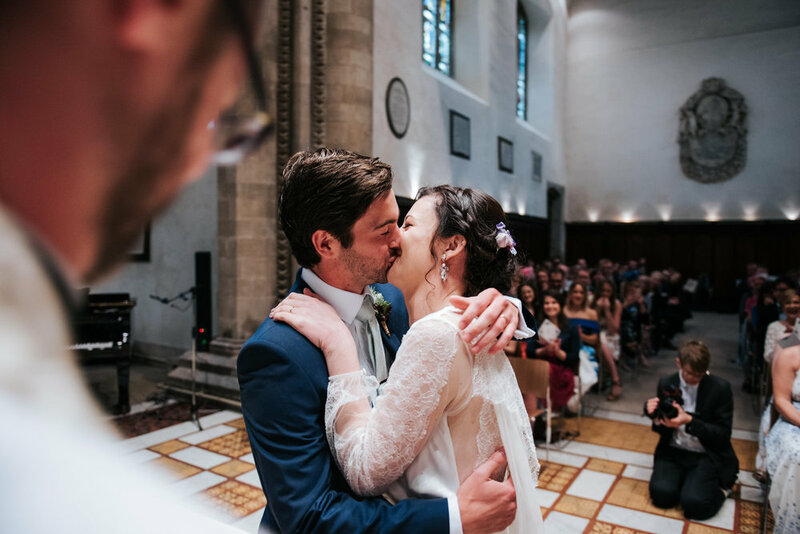 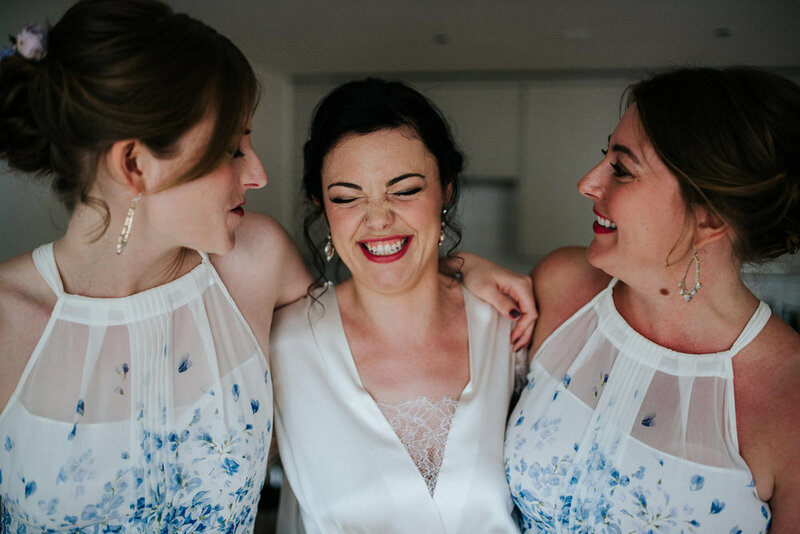 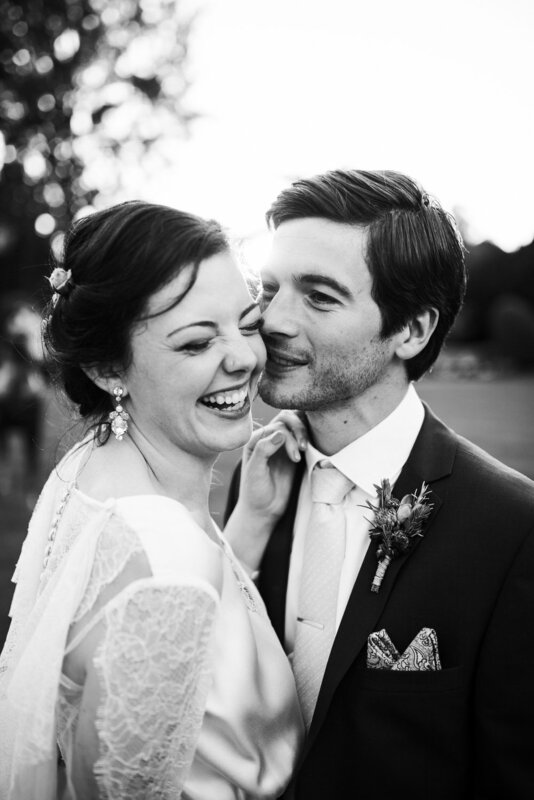 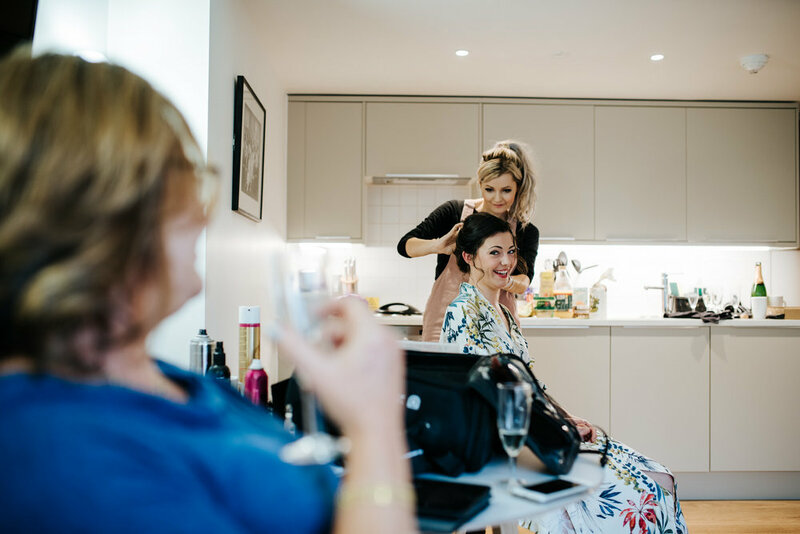 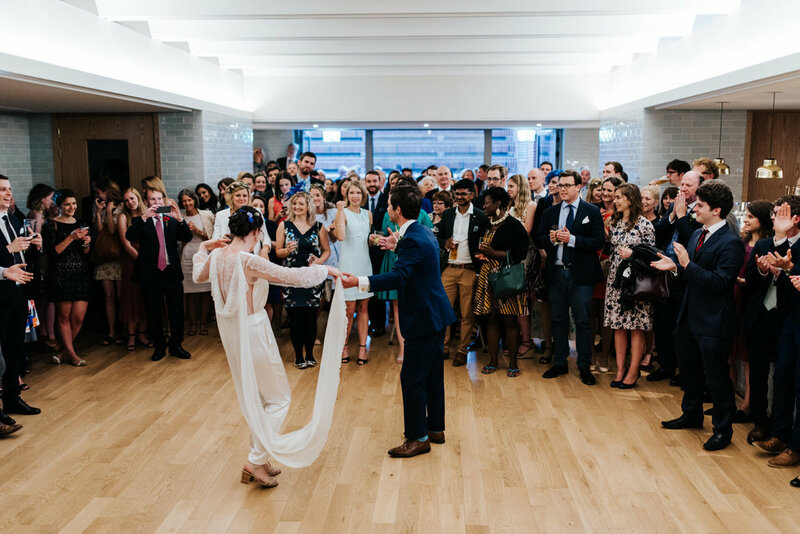 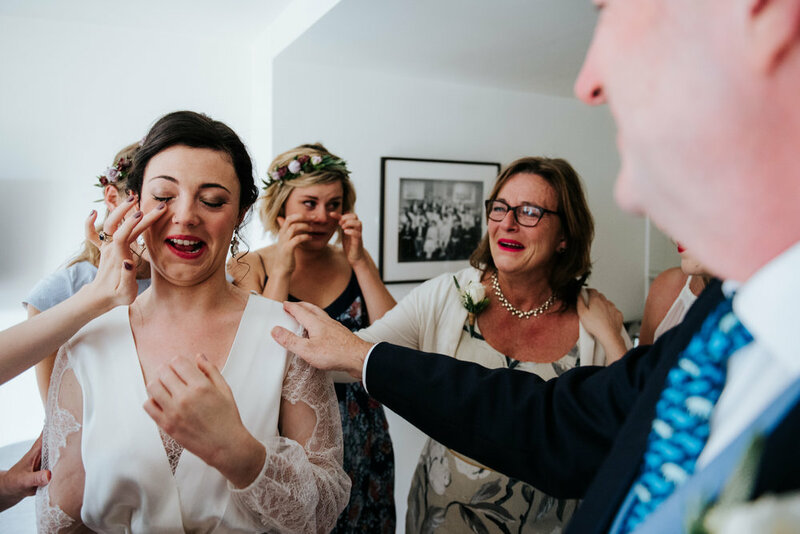 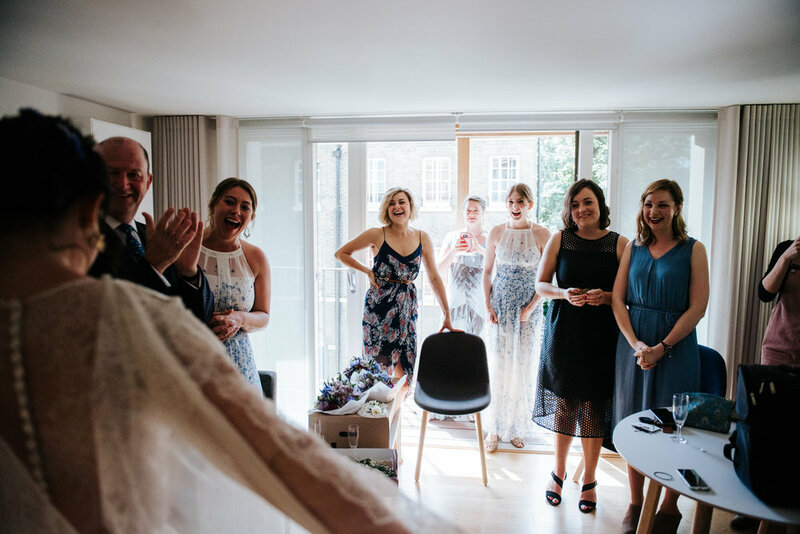 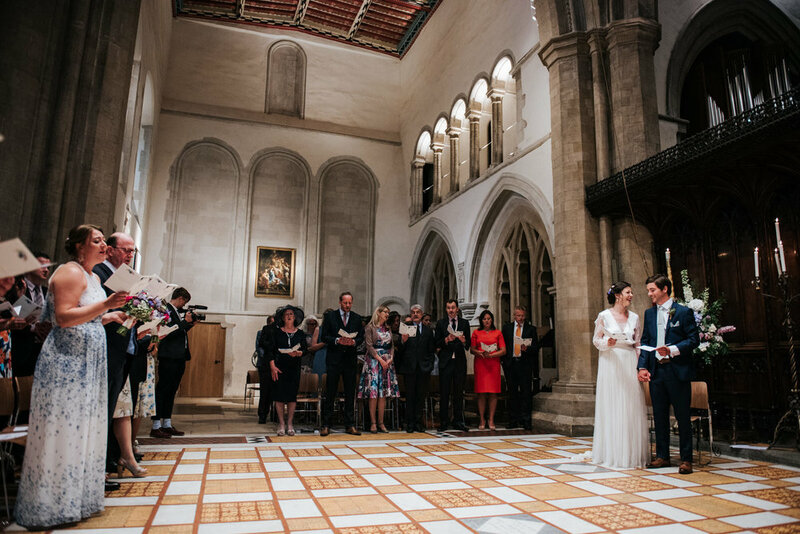 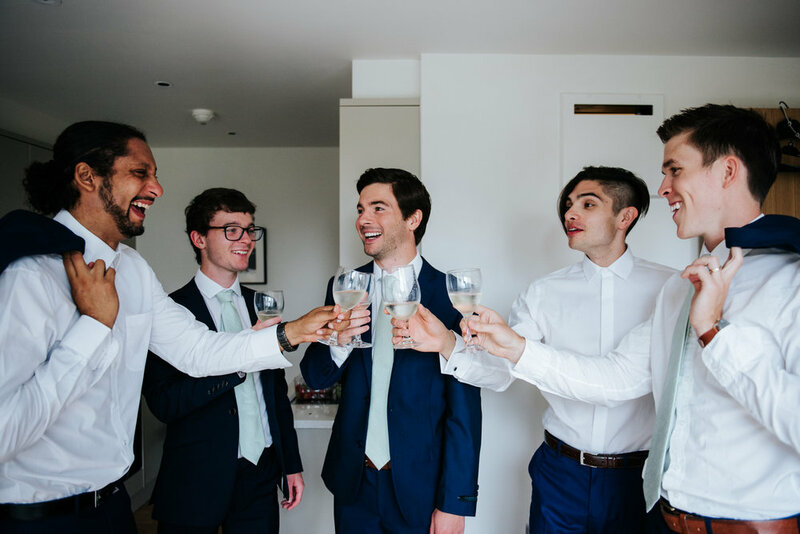 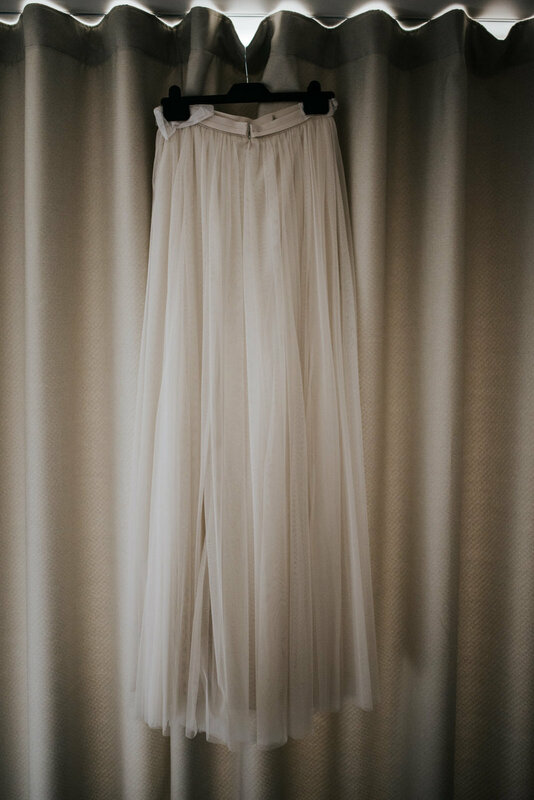 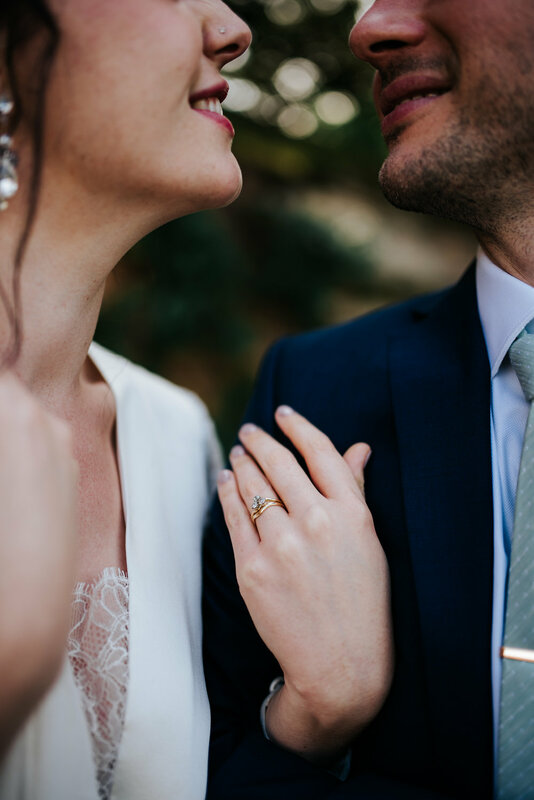 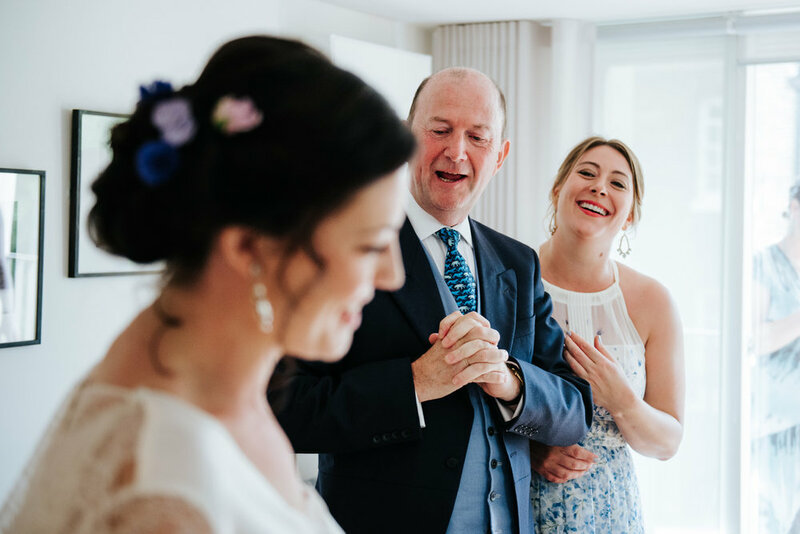 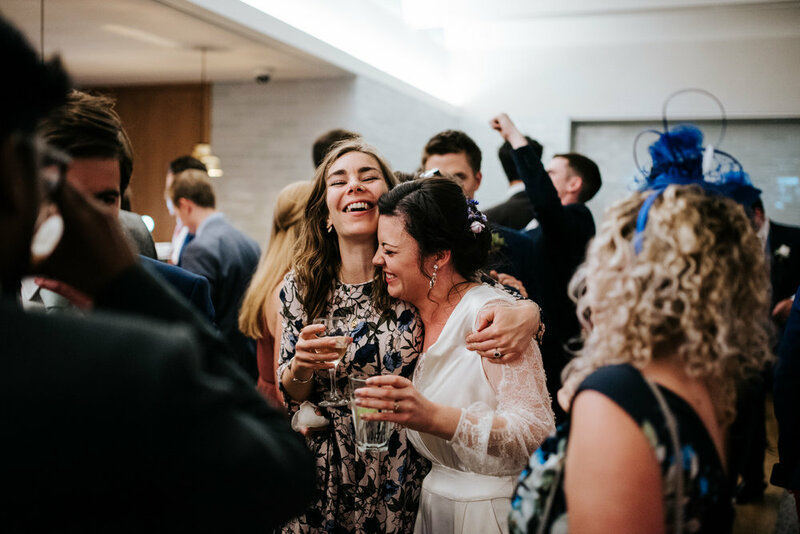 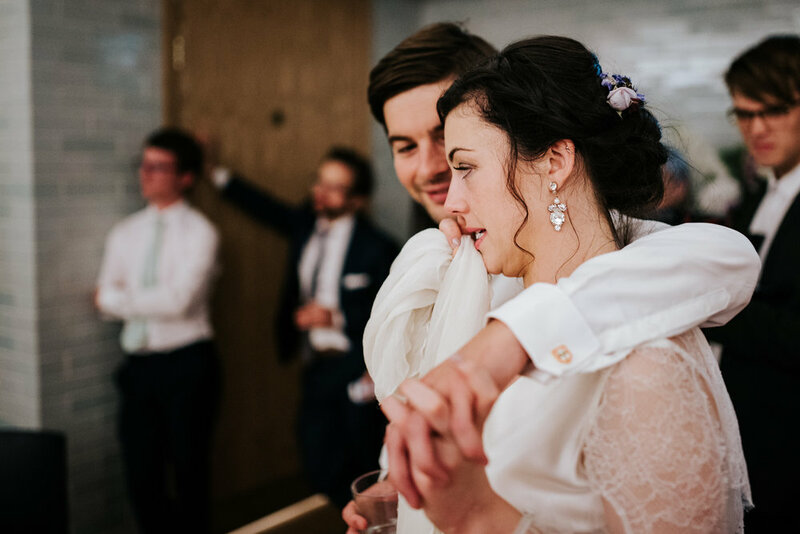 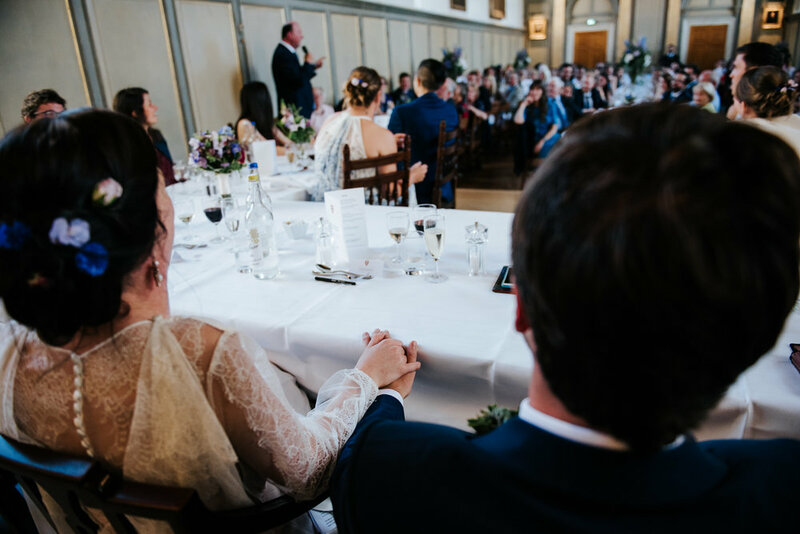 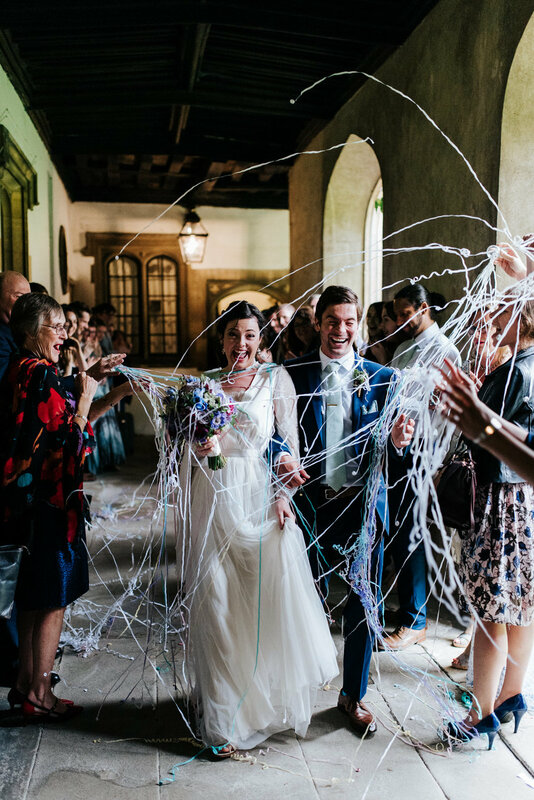 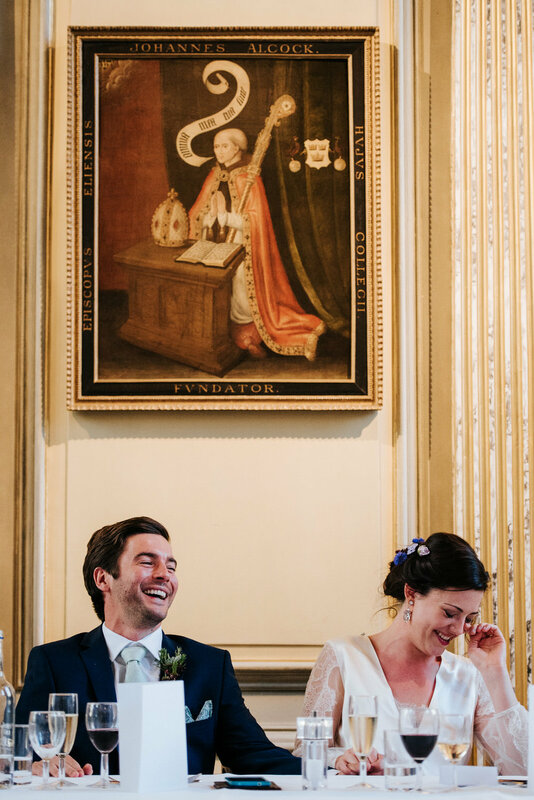 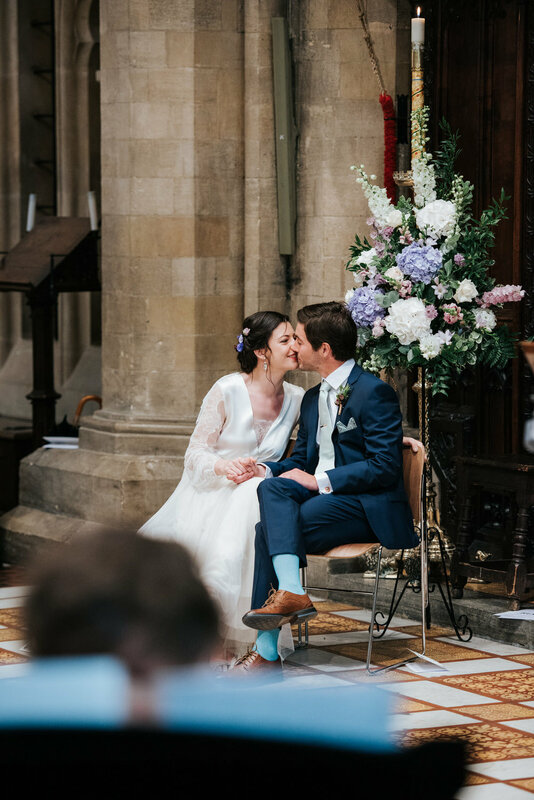 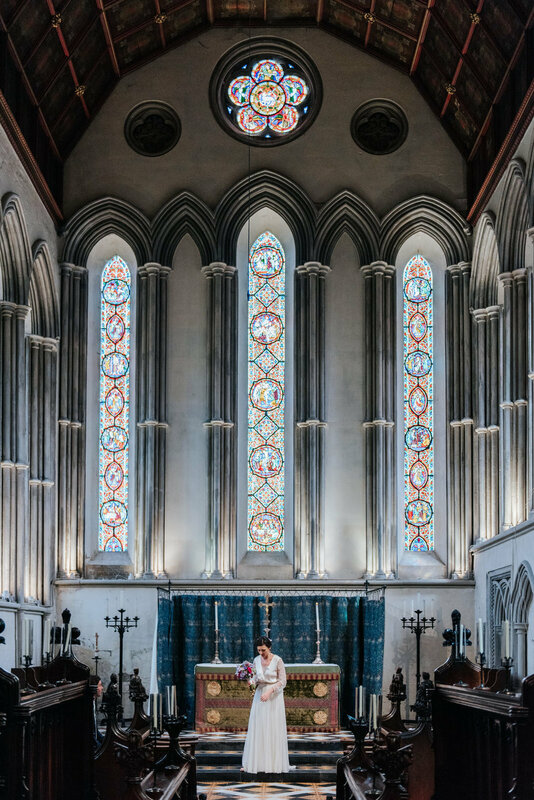 MICHAEL MAURER IS A LONDON-BASED, DOCUMENTARY-STYLE WEDDING PHOTOGRAPHER COVERING THE ENTIRE UK & ABROAD.